Following on from my blog post about book clubs, I thought I’d share some book recommendations for your summer reading. Because we all now that now that school’s out and summer’s here we all have acres more time to read, right?! What makes for great summer reading? For me, summer reading should be engrossing and pleasurable. And it should make me think. A bit. So, in this list – nothing too hard, too long, or boring. And, given that this is a blog devoted to all things about moving and living away from home, most of these books have an ‘expat’ element to them. Being in a book club has made me read books that I ordinarily wouldn’t have chosen. Some have been good and some have been…meh. But some have had me staying up until the wee small hours and then desperately trying to force said book upon anyone who would listen. Here’s my selection. From the ‘couldn’t put it down’ category, obviously. Oh, how I enjoyed this book! It’s a story narrated by two characters – Nao, a 16 year old Japanese girl in Tokyo, who had previously lived in America (expat kid!) and Ruth, a Japanese American writer living on an island off British Columbia. Ruth finds Nao’s diary, which has been washed up after the tsunami, wrapped up in a Hello Kitty lunchbox. She becomes as engrossed as we do in Nao’s story. 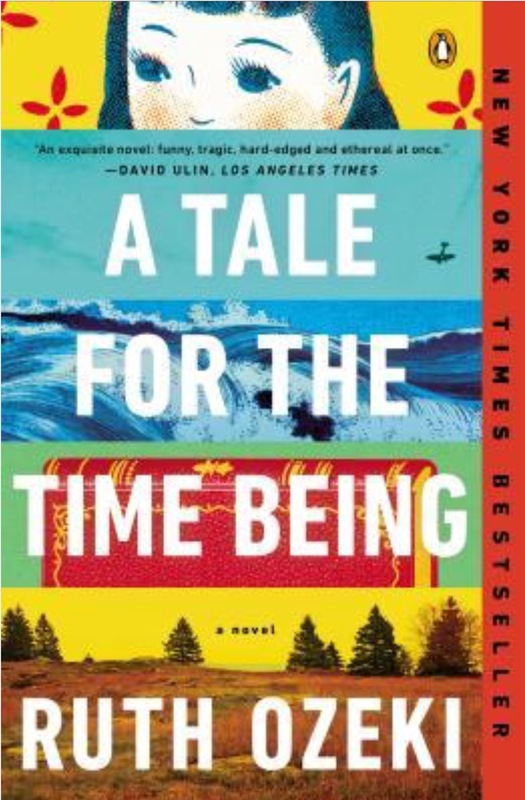 This novel has a huge scope and real emotional weight. Ozeki weaves together lots of different stories to fantastic effect… Zen buddism, quantum physics, and World War II (via Nao’s Grandfather) all come together seamlessly. There’s also a lot here about the struggles of repatriation that will speak volumes to any expat. This really is the kind of book that makes you feel like a better person for having read it. Ok, bit of a cheat to add in one of the books I chose for book club – but this is SO GOOD! 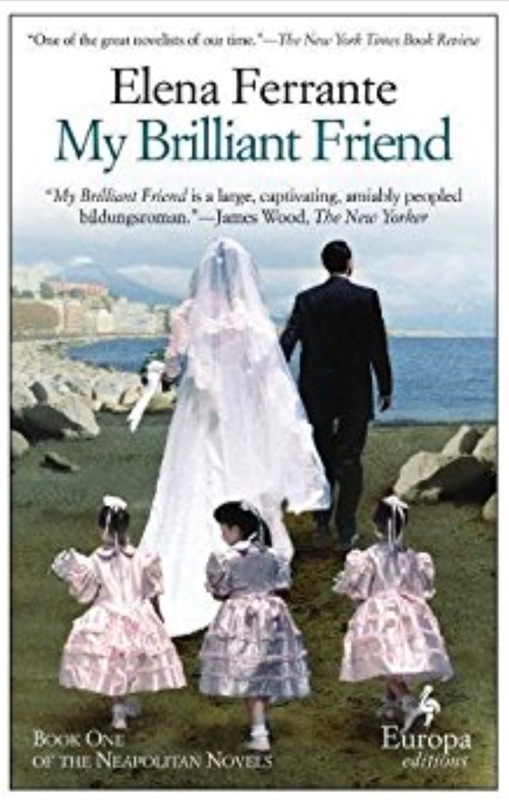 This is the first of Ferrante’s Neapolitan Quartet, a series of books that revolve around the lives of two friends, Elena and Lila. The story starts in Naples, Italy and charts the girls’ childhood. It is beautifully written and compellingly realistic – sometimes shockingly, heartrendingly so. But this is not just a story of two women, it is also the story of a neighbourhood, a city and a country as it undergoes massive change. I could not put this book down and, while I wouldn’t class it as a lightweight read (in terms of content and size), it is utterly compelling and had me racing to buy the next one…and the one after that…and the one after that. I literally ate all four books up over the course of a few weeks last summer – and then felt sad that it was finished. 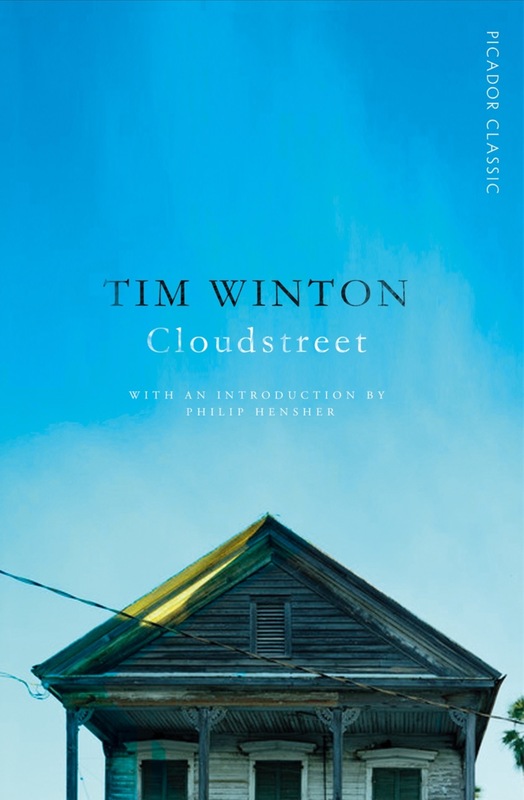 I am a fan of Aussies generally (wherever I live I also end up gravitating towards the Australians…whether they like it or not) and, after having been introduced to ‘Cloud Street’ I am now also a fan of Tim Winton. This a book about the ups and downs of two rural families – the Pickles and the Lambs – who move to Perth and end up living in the same house. Their fortunes ebb and flow throughout the novel, much like the river which plays an important part in the narrative. There is a whole world within this book – and an afterworld too as it veers off occasionally into the supernatural – but it is one that is infused with warmth and, ultimately, love. What I really loved about the book was the wonderful, inventive language – the dialect, the slang, the Aussie-isms. A word of warning: this was a Marmite (Vegemite?) love-it-or-hate-it book at book club. I was firmly in the love camp. Not content with one Aussie, so here’s another. 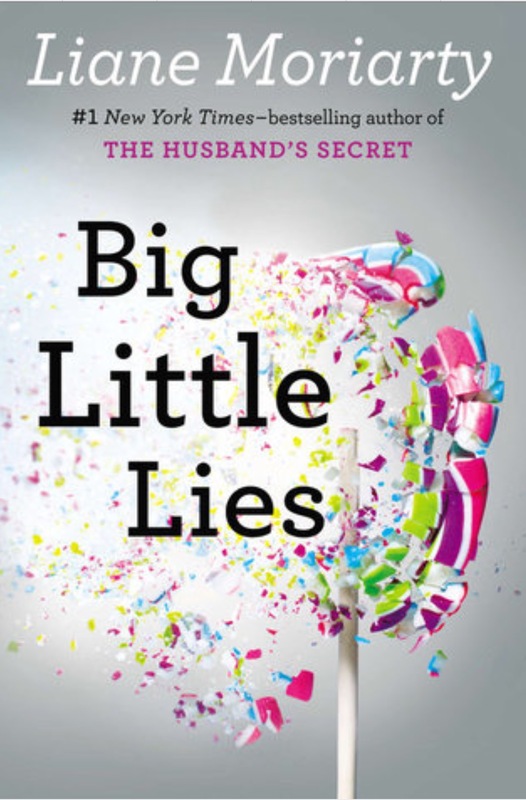 This is the first Liane Moriarty book I have read – and I was surprised at how much I enjoyed it. It’s definitely an easier read than Cloud Street, but it’s funny, clever and the characterisation is absolutely spot on. And to crowbar another expat-ism in there…it’s a good reminder that, when you meet someone new – be kind! You never know what’s going on with them. Ok, that’s not really an expat-ism, but there is a character here who moves somewhere new, and not everyone is welcoming. I think we can probably all relate to that. 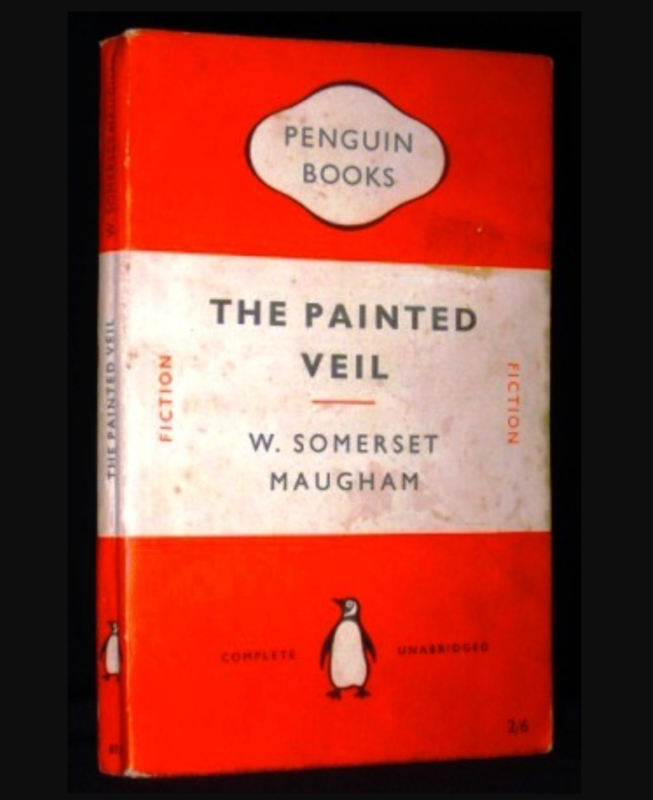 I am grateful to my Bangkok book club for introducing me to W. Somerset Maugham. This is a wonderful read especially for any Asian expats. Walter and Kitty are British expatriates living in Hong Kong during the 1920s. Kitty is not a happy expat, and is having an affair…which her husband finds out about. He then forces her to go with him to China, in the middle of a cholera epidemic. This is a beautifully written story of love, betrayal, redemption…and, I think, a search for meaning. If you are not usually a fan of ‘classics’, here’s another word in it’s favour – it’s short. I lost count of the number of times I laughed out loud reading this. I ended up reciting bits to my husband and kids because they were just so funny. When I was having a particularly bad day last year in the the middle of the long, grey winter, I ordered this book and read it in one sitting. And I felt all the better for it. This is another extremely funny book which, coincidentally, also has a central character named Eleanor. 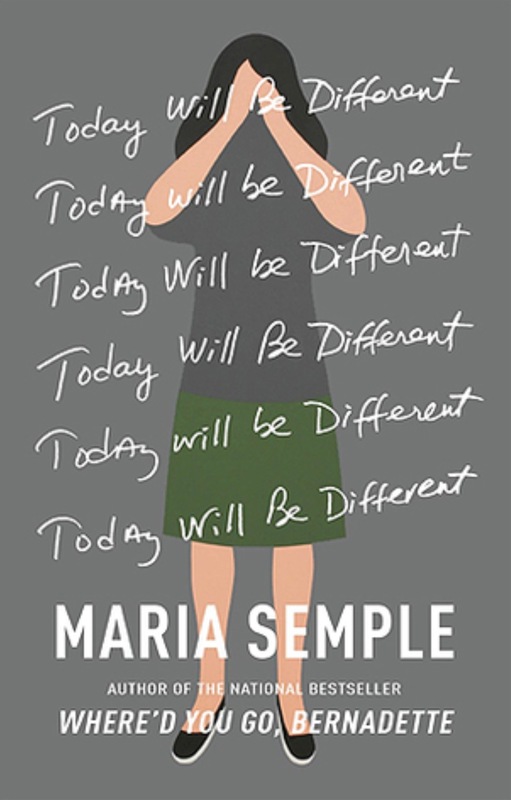 Following on from her hilariously screwball debut, Where’d You Go Bernadette?, Semple is again on outrageously funny form. 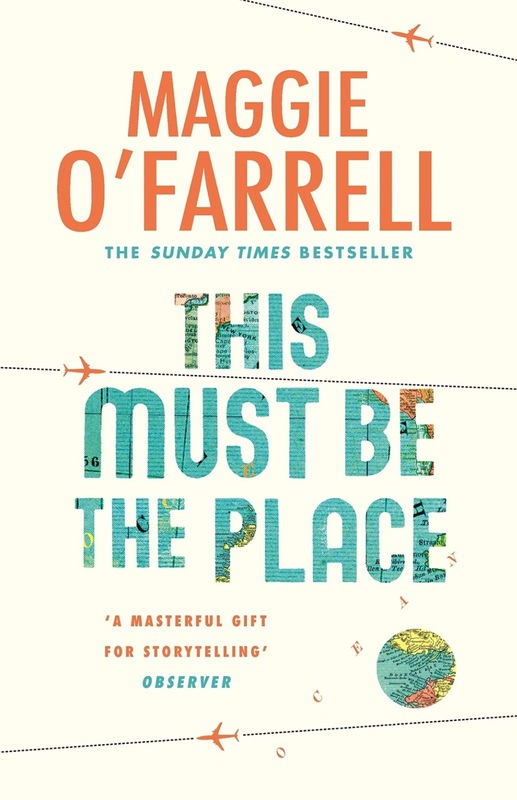 If you haven’t yet read any Maggie O’Farrell then you’re in for a treat. This is her seventh novel and, for me, her best. It’s a sprawling tale of a marriage in decline and it jumps from decade to decade, and country to country. I loved the authenticity of the different characters’ voices and the wonderfully astute observations about a relationship going off the rails. At the centre of the story is a former film star turned recluse and her husband. But I also think that, at its heart, this is a story about the search for home and all that ‘home’ means. I found this moving, funny and searingly honest. One of those books that was such a pleasure to read that, afterwards, I didn’t want to pick anything else up for a little while. So, I hope you find the time to dive into some summer reading. I would love to hear what you think of this list, and any of your recommendations. Can’t wait to get reading now! 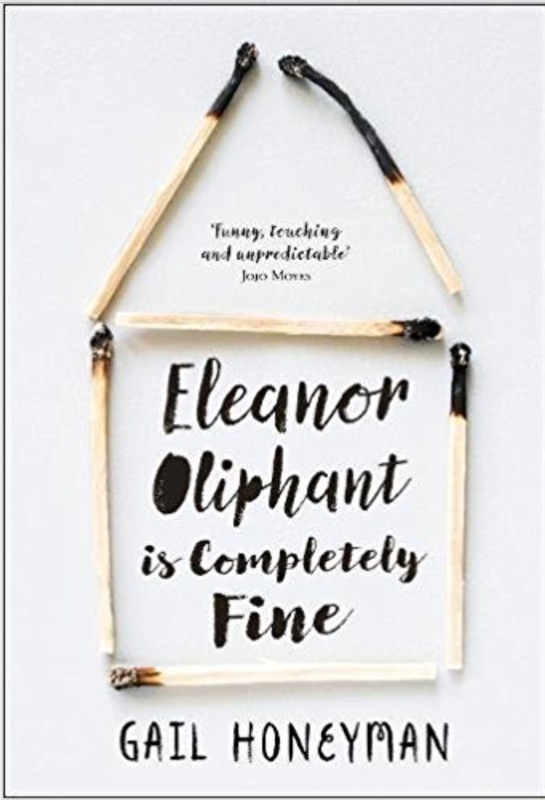 Loved Eleanor Oliphant. I recently adored the Sewing Machine by Natalie Fergie, Sealskin by Su Bristow, Secrets we Keep by Faith Hogan and Then she was gone by Lisa Jewell. Eleanor Elephant is the book I keep pressing on people at the moment! Other than Lisa Jewell all these authors are new to me…so thank you for recommending, I love finding new favourites! Thanks for topping up my books to read list! If there is one book I would thoroughly recommend it is – I Am Pilgrim by Terry Hayes – one of those unputdownable books, a real page turner! far cry from my usual forensic pathologist read but thought I’d give Semple and Ozeki a wiz round the canary islands. Can’t wait to get started. ooh I’m so excited for this list. Just what I was looking for. I started watching Big Little Lies on the plane ride from Singapore to London. I might try and read the book now as I didn’t realise it was a book and I loved The Husband’s secret. Great idea! Thanks Becci! Have loved all the books you’ve suggested will definitely add some of these to my reads this summer. The Painted Veil also has a movie, starring Edward Norton and Naomi Watts. I love the movie need to read the book.